When designing a functional office, the well thought out planning of the work environment and the ergonomic placement of furniture and other office items play a vital role. Utilizing available spaces as efficiently as possible and appropriately placing rooms of various functions is a vital importance for ensuring maximized livability and practicability. Ours is a Hungarian-owned company engaged in the design of modern and comfortable office environments and the sale of innovative and ergonomic furniture. Our selection consists of high quality products from recognized international and domestic manufacturers, for which we offer multi-year warranty periods. Our manufacturers include such renowned companies as Furniko, ProfiM, Klöber, LD seating, Gaber. In addition to ready-made solutions, we also undertake the design and manufacturing of unique furniture. Our customer base includes the largest of international companies, banks, insurance providers, and even ministries and governmental bodies. The fact that we have placed as finalist in the Office of the Year 2017 competition is a testimony to our professional experience. 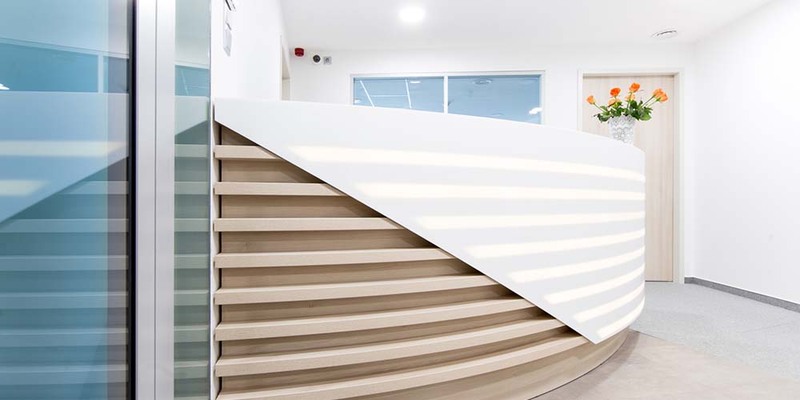 If You are looking for such a modern, cutting-edge office, please don’t hesitate to contact us. 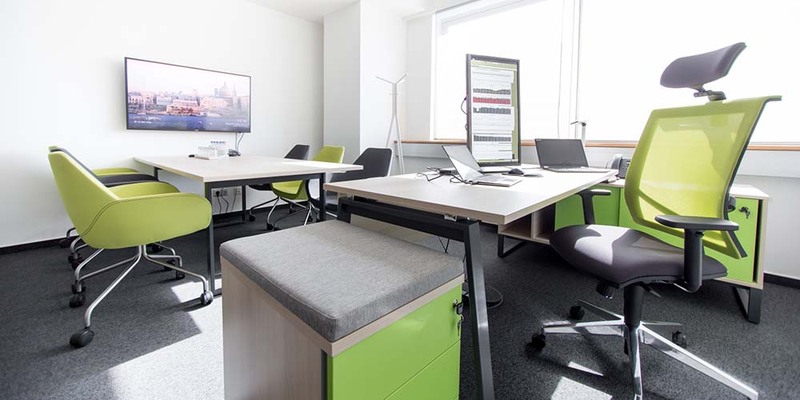 You can seek help with the furnishing of the following areas: reception, office, call center, collaboration areas, regeneration areas, lunchroom and breakroom, boardroom, IT station.